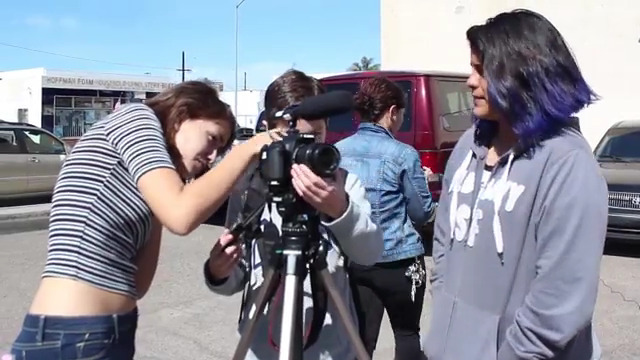 San Diego’s Media Arts Center brings youth together each semester to learn how to make documentary and fictional films. In this video, students give a behind-the-scenes glimpse at the film-making process. “Filming has been a huge part of my life and it would be great to finally learn how to make film.” Watch the video produced by Media Arts Center. This entry was posted on May 16, 2017 by Manager in Media Arts Center, Print, Video and tagged arts, film.